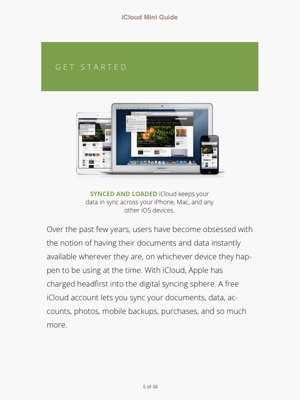 iCloud does a lot of amazing things: It keeps your mail, contacts, calendars, reminders, and notes in sync. It instantly (almost magically) copies that photo you took of your cousin on your iPhone to your Mac, iPad mini, and laptop. It lets you work with your Macs from afar. 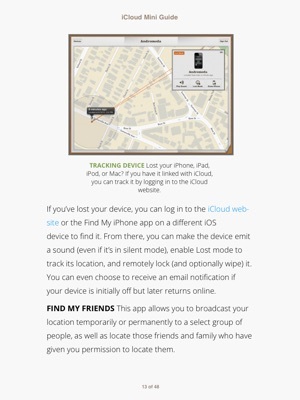 It helps you find stranded and wayward devices, and lets you know when your friends are nearby. And it does it all for free. iCloud encompasses so very many different features and fun bits that it’s surprising to realize just how much you can do with a free account. 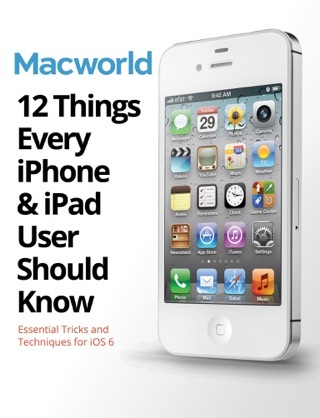 Let Macworld's editors help you get the most out of it. 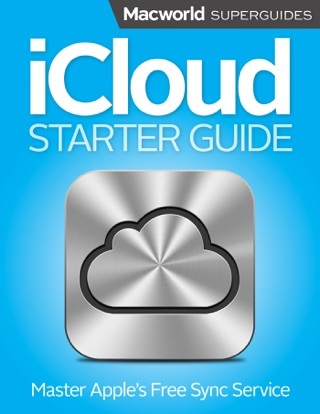 We designed this book to introduce you to iCloud: what it's made of, how to set up an account, and some best practices for backing up your devices. 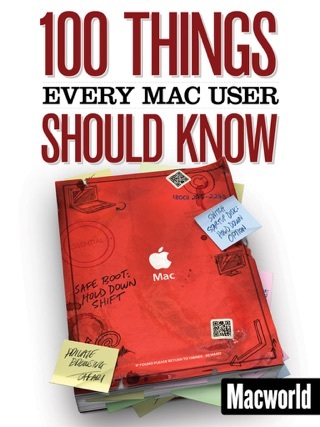 This book focuses on OS X 10.8 (Mountain Lion), Windows 8, iOS 6, and iTunes 11—but we still have some helpful hints for those users with older operating systems. We hope that you enjoy our Mini Guide, but, even more important, that you enjoy iCloud and find ways to incorporate it into your daily routine. 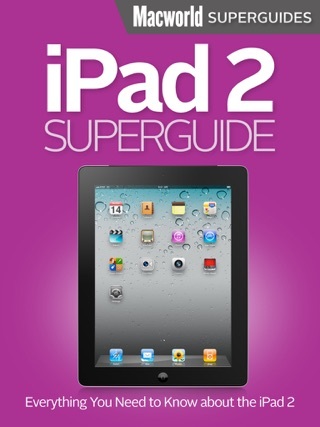 Have had my ipad for 2 years but never used cloud since I really didn't understand it - now I do. Told me just what I needed to know and then some. 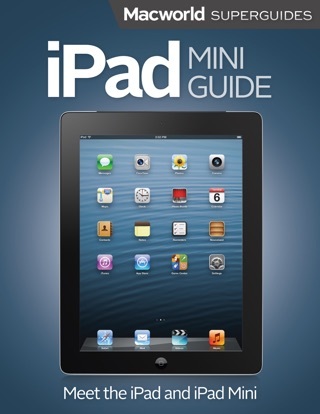 Will now use it on both my ipad and iPod. Good to have in case iTunes on computer gets screwed up. 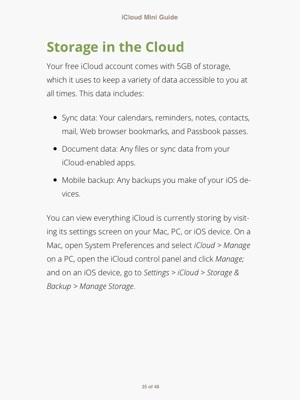 At least now with iCloud I know everything will still get backed up right from my devices. 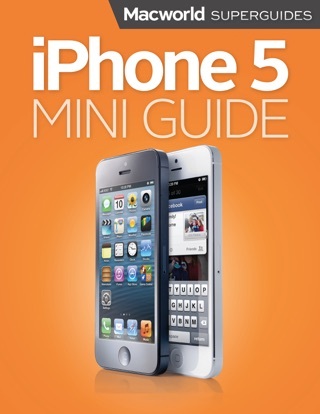 Very helpful for new users. The ‘cloud’ is difficult for many to grasp and i think this was written in a way that many novices will find very helpful and useful. It appears to be concise & to the point. 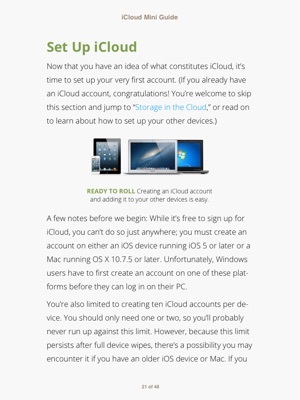 Simple enough instructions even if you have never used a apple iCloud before. I like it.